WASHINGTON — The Oscars are so close we can taste them, airing Sunday at 8 p.m. on ABC. Unlike past years, there is no clear front-runner after a different winner at each award show. So which movies might take home the gold? Leader: Alfonso Cuaron (“Gravity”) will likely win for his deeply personal “Roma,” which is filled with masterful long takes and gorgeous black-and-white cinematography. Deserving: Pawel Pawlikowski’s stunning Polish entry “Cold War” is every bit as deserving as “Roma,” but Cuaron has the marketing momentum of Netflix behind him. 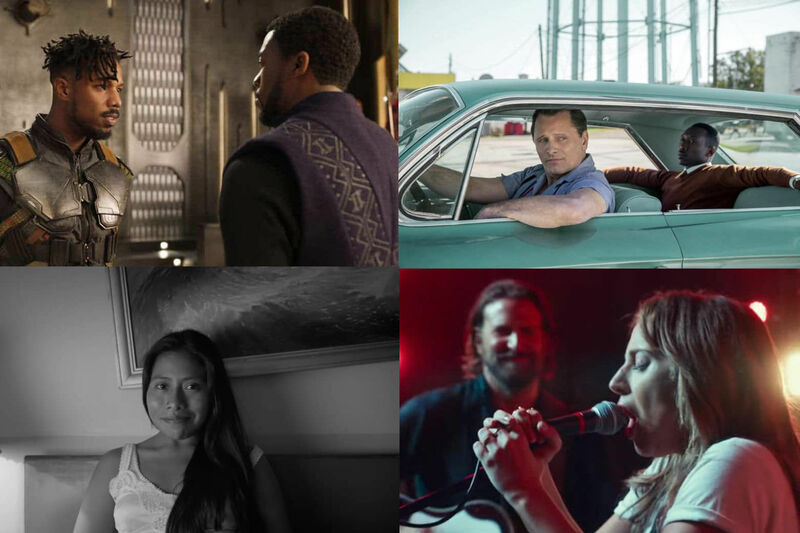 Snubbed: Barry Jenkins (“Beale Street”), Damien Chazelle (“First Man”), Bradley Cooper (“A Star is Born”) and John Krasinski (“A Quiet Place”) deserved a nod over Adam McKay.